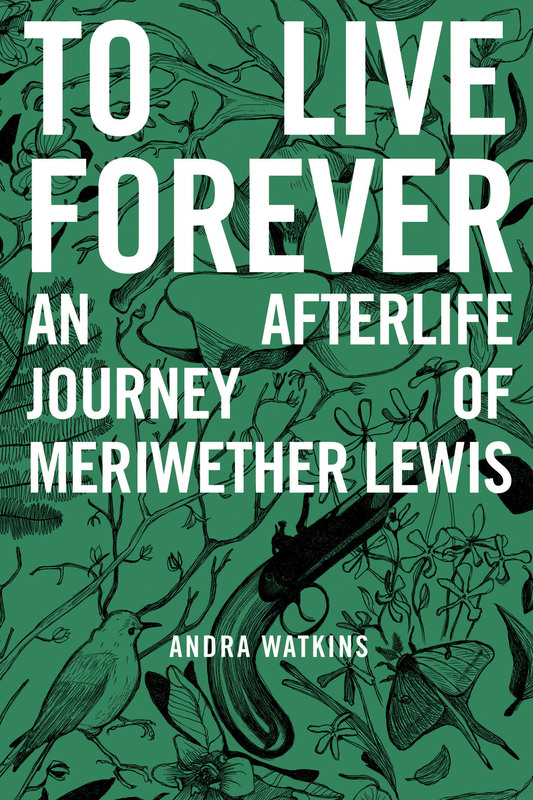 whp proudly announces that ny times best selling author cassandra king has endorsed our title to live forever: an afterlife journey of meriwether lewis. we’re grateful to cassandra for taking time to read and review andra’s debut. to find out more about cassandra, visit her website HERE. This entry was posted in Uncategorized on July 1, 2014 by mtm.